The Manchester Brain Bank collects and supplies human brain tissues for research locally, nationally and internationally. Established in 1986 by Professor David Mann, the Brain Bank has underpinned much of the basic and clinical research into the spectrum of frontotemporal dementia that Manchester has pioneered over 30 years. The Brain Bank is now under the expert leadership of Professor Federico Roncaroli, Dr Anna Richardson and Dr Andy Robinson. We work closely with many of the neuroscience and mental health research themes at The University of Manchester, including neuro oncology. The Brain Bank is also part of the UK Brain Banks Network and uses dissection protocols established by the BrainNet Europe consortium. Researchers can apply for use of tissue from the Brain Bank. The Brain Bank contains around 1,000 brains from patients with various neurodegenerative disorders and from healthy, but elderly, controls. 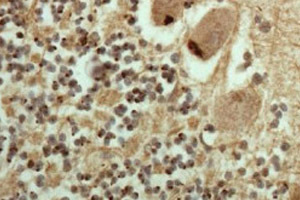 Most brains have formalin-fixed and frozen tissue available for use in approved research. Brains are recruited through tissue donation programmes including the Brains for Dementia Research initiative (jointly funded by Alzheimer’s Research UK and Alzheimer’s Society), the Cerebral Function Unit at Salford Royal Hospital, and the Manchester and Newcastle Longitudinal Ageing Cohort. You must complete and return a tissue request form and a material transfer agreement. The request will then be reviewed by our management committee who will assess the application on its scientific merit and ethical use of tissues. If you have any questions, please contact the Manchester Brain Bank Manager (andrew.c.robinson@manchester.ac.uk). In line with a sustainable future for brain banking, the Medical Research Council and associated charities have introduced a cost recovery scheme for the provision of tissue. The tariff has been standardised and is being implemented across the UK Brain Banks Network. Pubmed / Distinct clinical and pathological characteristics of frontotemporal dementia associated with C9ORF72 mutations. 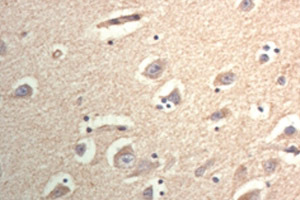 PubMed / Dipeptide repeat proteins are present in the p62 positive inclusions in patients with frontotemporal lobar degeneration and motor neurone disease associated with expansions in C9ORF72. 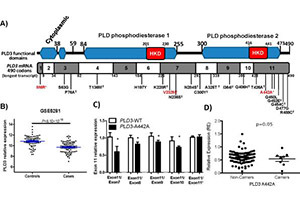 Pubmed / Rare coding variants in the phospholipase D3 gene confer risk for Alzheimer's disease. 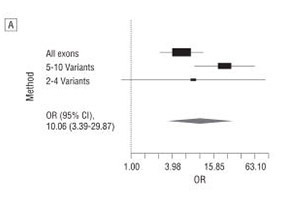 Pubmed / A multicenter study of glucocerebrosidase mutations in dementia with Lewy bodies. We are committed to increasing knowledge and understanding of our research among patients and the general public, as well as internationally. The Manchester Brain Bank team works closely with colleagues at Salford Royal Foundation Trust Research and Development to ensure that our work is disseminated to the wider community. Members of the public also recently visited the Manchester Brain Bank as part of an Alzheimer’s Society fundraiser’s visit to find out more about the work we do. We have also recently formed close ties with the University of Zambia. Dr Peter Julius, Head of Pathology and Microbiology, visited Manchester Brain Bank in November 2018 to gain valuable experience in the pathology of neurodegenerative disease. He plans to set up a dedicated neuropathology unit – the first in the country – and maintain an active collaboration with Manchester Brain Bank.